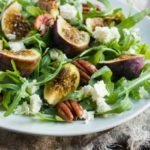 Figs are loaded with potassium, a nutrient that helps in controlling high blood pressure. Considering the present lifestyle and excessive consumption of processed food, your body may run short of potassium. This, in turn, may result in hypertension. Since dry figs are full of potassium, it’ll help you in maintaining a regulated blood pressure level. 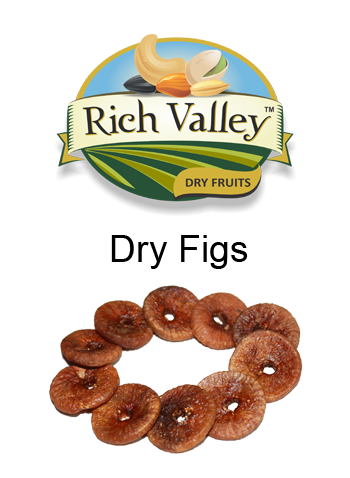 Dry figs are a high source of nutritional fiber. If you are fat and considering losing some weight, fiber-rich foods are a good thing to opt for. 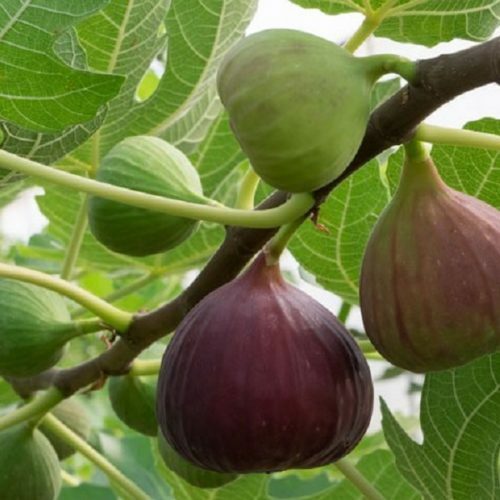 Since figs are high in natural fiber, it’ll prove beneficial for your weight management program. It’ll help you in lowering your energy intake, while keeping you full right through the day. For women, menopause and breast cancer are two major things to deal with. Besides the psychological effects, there are countless health hazards as well. Researchers have shown that women who consume fruit fiber are at low risks of having breast cancer, in comparison to those who don’t. Dry fig is probably the best fruit in terms of natural fiber; the others being prunes, dates, apples and pears. Anjeer is rich in dietary fibre. 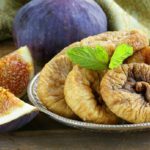 3 pieces of dried figs contain 5 grams of fibre, which accounts for about 20% of our daily requirement. It’s a natural laxative for preventing constipation and other digestive problems like irritable bowel syndrome (IBS). Apart from being rich in fibre, dried figs are low in calories. One piece of dried fig gives you just 47 calories. And, you obtain only 0.2 grams of total fat per dried fig. 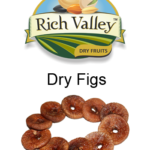 So, dried figs are an ideal snack for people who want to lose weight. When you eat more salt, the level of sodium increases. This disturbs the sodium-potassium balance and in turn results in hypertension. Anjeer is an ideal fruit for to restore this balance. One dried fig gives you 129mg of potassium and just 2mg of sodium. This helps prevent hypertension. Antioxidant-rich dried figs also help in preventing cellular DNA damage due to free radicals that can make a cell cancerous. One dried fig gives you 3% calcium of your daily calcium requirement. Along with other calcium-rich foods, they can help to improve bone density and strength. The high fibre content in figs makes them good for people with diabetes. 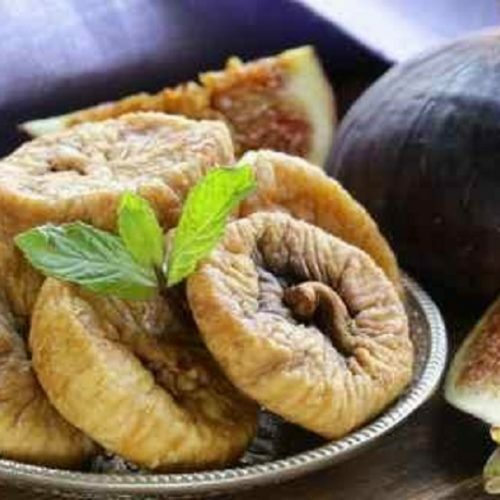 However, dried figs are high in sugar content. 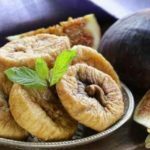 So you should consult a diabetologist about the quantity of dried figs you can consume. If you want to protect your skin from the damaging effects of age and stress, you need to take note of several vital things. Keep in mind that your skin is sensitive and needs proper nourishment. Just the slightest negligence on your part can result in a particular skin disease. Developed by Code Byte Team.